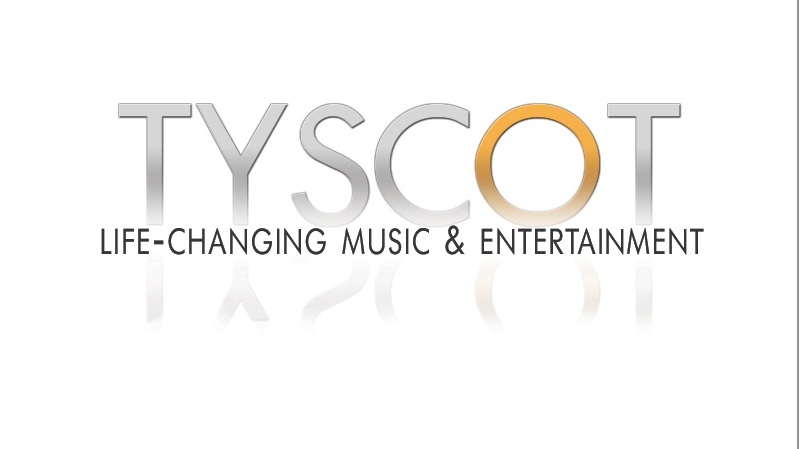 Tyscot Records and VMan Entertainment Inc. ,VaShawn Mitchell’s new label, will launch a recording effort featuring noted writer and musician Anthony Brown and his ensemble of singers “GroupTherAPy”. 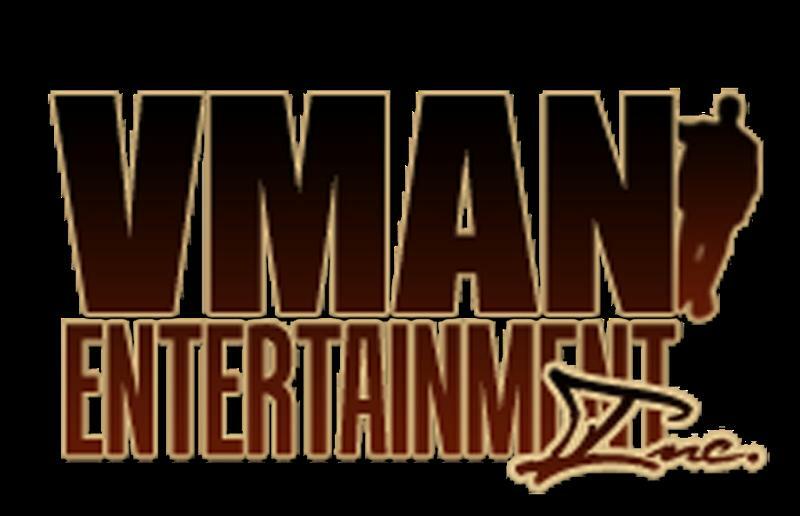 Anthony Brown is known for his writing prowesss. 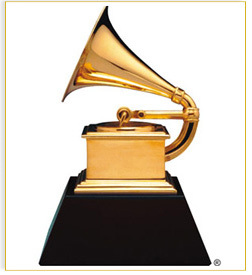 He penned hits such as: “It Ain’t Over” and “Sovereign God” by Maurette Brown Clark. 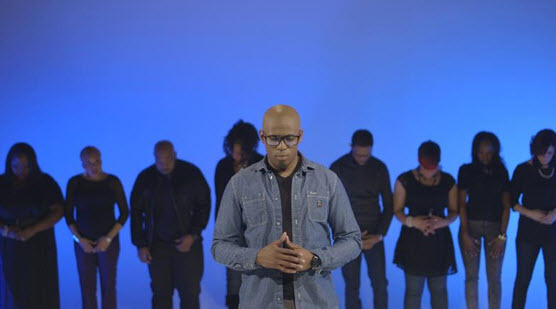 Anthony Brown&Group TherAPy are no strangers to the Gospel music scene being featured on shows like Bobby Jones Gospel, Gospel Superfest, and singing with some of Gospel music top acts. 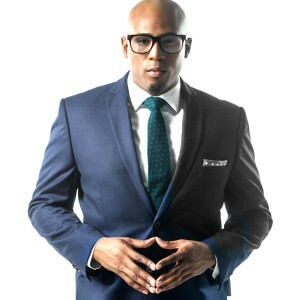 Anthony Brown has been integral in vocal production and has served as vocal director for Maurette Brown Clark. 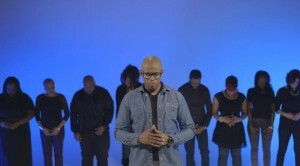 He has also done vocal arrangements for Myron Butler and Donald Lawrence, and serves as minister of music at his local assembly, Baptist Church of Glen Arden. 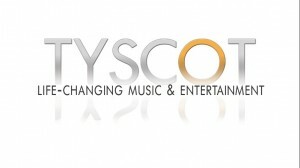 Tyscot Records and VaShawn Mitchell are excited about their partnership and the ability to launch this new group together. 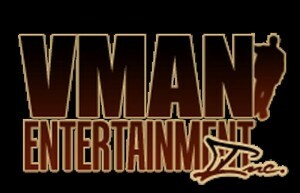 Look out for information regarding the release. 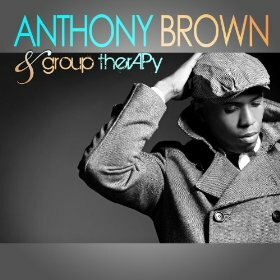 Tags: Anthony Brown&Group TherAPy, Tyscot Records, VMan Entertainment Inc.